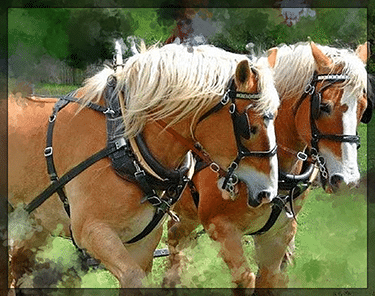 Your Website: Simply Static or Malleable Workhorse? The Website: This is the centerpiece of your web presence and should be the hub for all other online activity. Your website is the one piece of owned media that falls within your complete control. Other online touch points such as social networks are not owned by you and can be shut down or regulated at any time. Merely having a website is not enough. Your website needs to be versatile and malleable enough to keep up with the ever-changing web and how it functions. Content Management Systems (CMS) are the new norm in effective web presence management. Using a CMS platform allows you to launch and promote new content at will and in real-time from a user-friendly and intuitive dashboard. This feature all but eliminates the need for a web designer every time you need to make an update to your site. A CMS puts YOU in real-time control. WordPress is the free, open-source CMS platform that has gained the most traction online. WordPress is thought of by many as simply a blogging platform. While it is true that you can blog from your WordPress driven website, it has also become a preferred platform from which to build your entire site. Your WordPress site will integrate with and act as a portal to all of your social media identities. This allows for two way communication between you and your existing and potential patients. Easy to implement calls to action and portals to other touch points enable you to more effectively encourage and monitor deeper engagement from your site’s visitors. Because society and the world dictated it, we all had to bite the bullet and build a website at some point. This website was (and still is in many cases) merely a static page on the web that contained useful information for your would-be patients. The problem with a static page is that it doesn’t work very well as a marketing piece. It lacks the interactivity and capability necessary to engage with today’s internet user. Content management systems and social media now allow us to have a much more robust and practical “web presence”. This effectively allows us to realistically leverage the incredible potential of the World Wide Web to our advantage.